Evri Group is one of the largest private property investment, development, construction and management companies in the Canberra and A.C.T. region. Evri Group develops and manages a large portfolio of commercial, residential, retail and industrial property. Evri Group differs from other local property developer and investors as we focus on building communities through extensive master planning and engagement with the local community. At Evri Group we try and find a balance that maximises the appeal of our properties both with tenants, customers and the general public through innovative design and vibrant commercial precincts. We can offer this unique lifestyle because Evri Group specialises in commercial, multi-unit residential, retail and industrial developments. This enables us to plan for work/living spaces that include offices, cafes and shops in one shared precinct. We create places where people not only want to work, but also socialise and relax over a coffee or a meal. 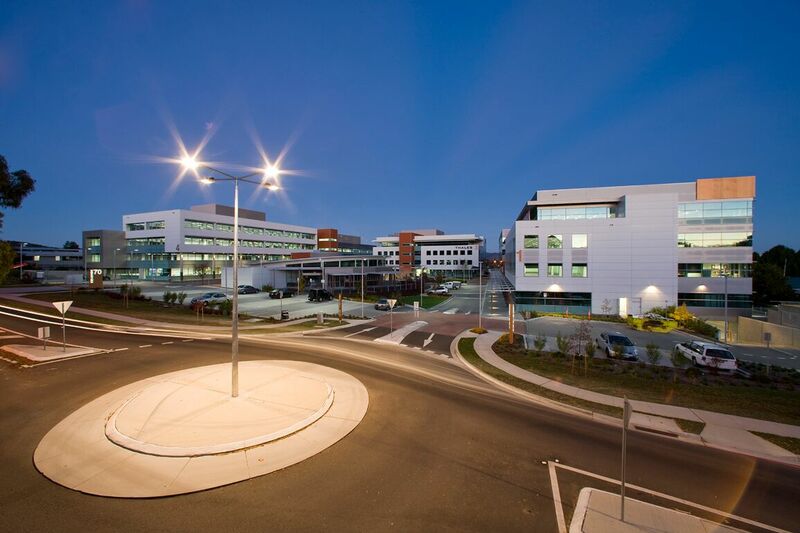 Evri Groups Development, Equinox Business Park, located at 70 Kent Street, Deakin, ACT. Evri Group was established in the early 1990’s by the Sarris Family. Evri Group’s founder Euripides Sarris has been actively involved in the Canberra property industry since the early 1960’s. Since the company’s inception in the 1990’s, the company has grown its property portfolio with a number of key assets including the acquisition and development of Equinox Business Park in Deakin, 220 Northbourne Avenue in Braddon and 2 Faulding Street in Symonston. Our local knowledge makes us well placed to lead the next wave of building projects that are rejuvenating the city.Because of our ties to Canberra, we understand the city and create places where we would want our families to live and work.